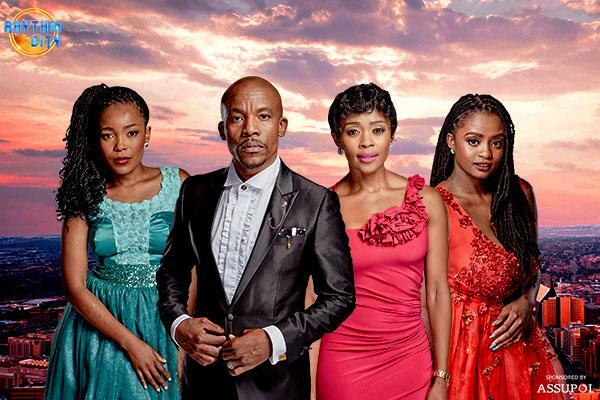 Puleng gets married but is in for another surprise. Blossom is determined to go through with her promise and Fats misunderstands her. Wiseman starts to move in on Puleng and Cuba and Suffo learns the bad news. 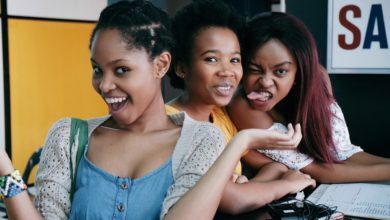 Bongi’s schemes go to the next level and Fats gets the wrong end of the stick. MamMothibi gives Puleng a shocking new instruction. Fats begins to worry about the love triangle he’s in. Bongi’s plan escalates. Puleng has a terrible realization about MamMothibi and Wiseman. The noose closes around Lerato’s neck – and there’s only one way to escape. Fats realizes his mistake. Puleng tries to understand what is really haunting Lufuno and Bongi tells Lerato some shocking truths. Fats tries to make up to Blossom and Blossom gets good news. Puleng finally realizes that her marriage to MamMothibi has to be consummated – but not with her. Kop has a surprise for Blossom. Puleng is drawn deeper into Wiseman’s web even as Lufuno tries to warn her. Kop has new worries about his pending wedding. Lufuno tells Puleng what happened to MamMothibi’s first wife. 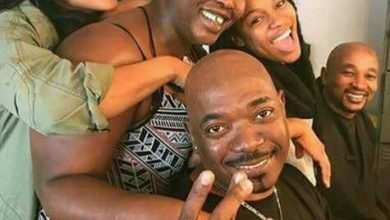 The lobola uncles fix a date and Lerato finally cracks. A difficult uncle arrives to cause havoc in the lobola negotiations. Puleng and Wiseman take the next terrible step. 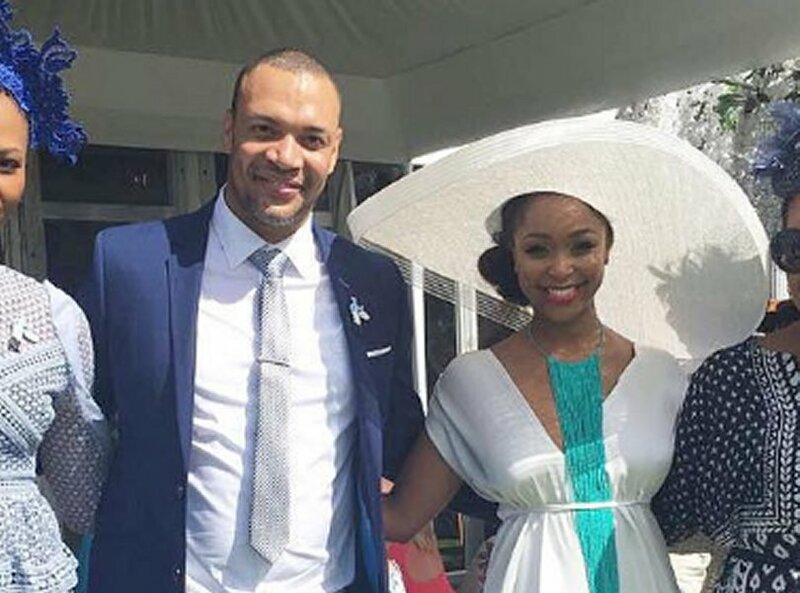 MamMothibi tells Puleng she wants more children. 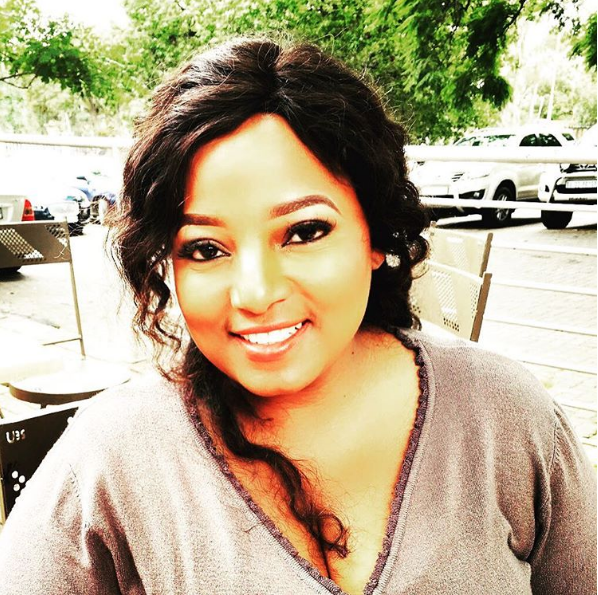 Bongi gives Lerato her final ultimatum. Mkhushulwa causes havoc. Mampho tries to expose Genesis on air. 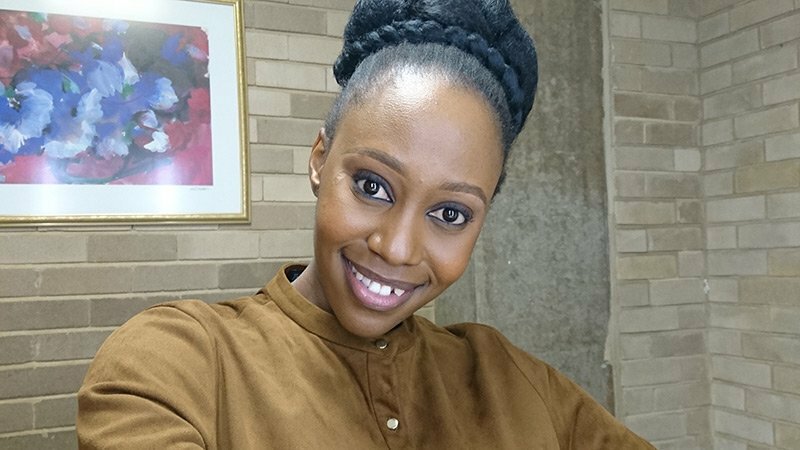 Lerato tries to make a new start. Blossom gets in the middle of a fight. Lufuno and Puleng are caught out. David drops a few bombs. Cuba is told she might never see her grandchild again. 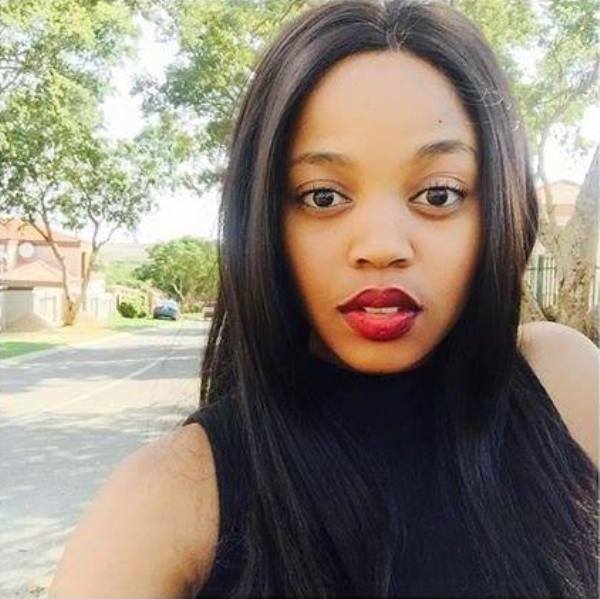 Ntombizodwa tries to help Puleng and Pulengrealises Lufuno’s warnings are true. 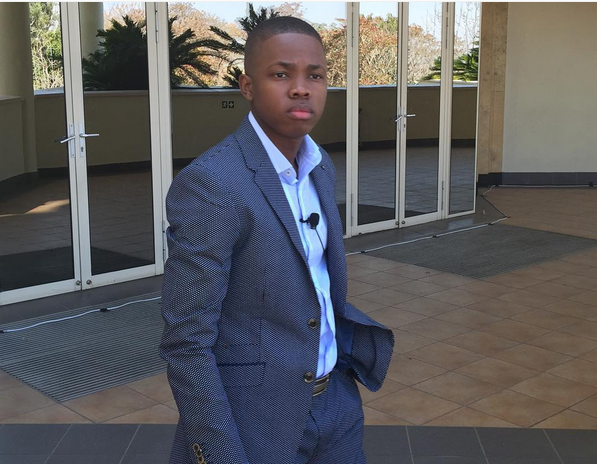 Sello tries to turn Stone against Blossom. Puleng and Lufuno plot to escape – but then MamMothibi intervenes, with tragic results. Andiswa prepares herself for David’s big announcement. Stone finally meets Blossom. Stone is forced to kick Sello out. Puleng is trapped in her own house for Lufuno’s morbid funeral. David decides to propose, but his romantic moment is interrupted by a surprise visitor. Puleng tries to call for help but is caught. David is ecstatic to see *Gail and his son – and Andiswa begins to plot. *Pam Andrews reprises her role as Gail and will be joined by her real life son Cidjey, who plays David and Gail’s son Quinton. Here’s a link to an interview about it. Gail and Andiswa take off the gloves, while Puleng’s situation grows more desperate. Puleng gives up everything to save her son. 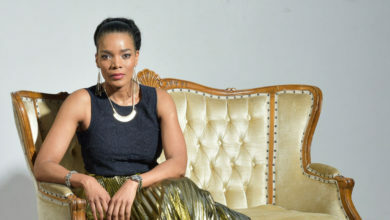 Andiswa plays a crafty card to get rid of Gail. Fats is humiliated at work. 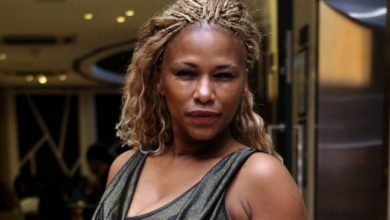 Puleng is welcomed back into the fold but given another test. Gail receives a surprising visit. Fatshas a business proposal for Jamaica. David welcomes a new guest into the house – against Gail’s wishes. David has a new proposal for the 66ers. Wiseman tempts Puleng.